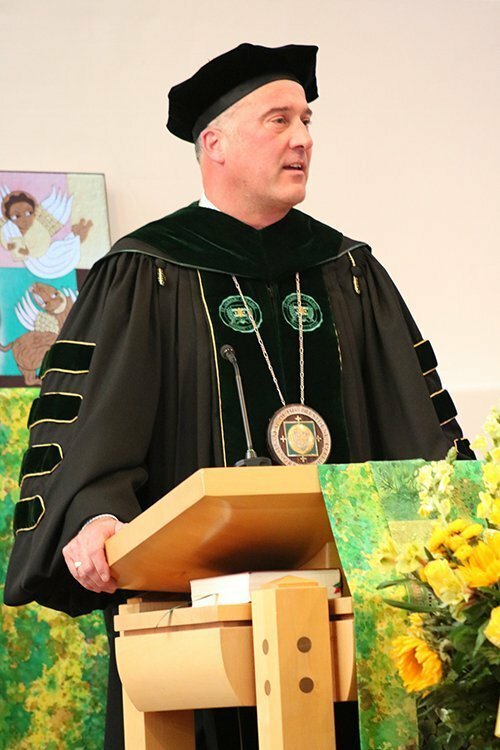 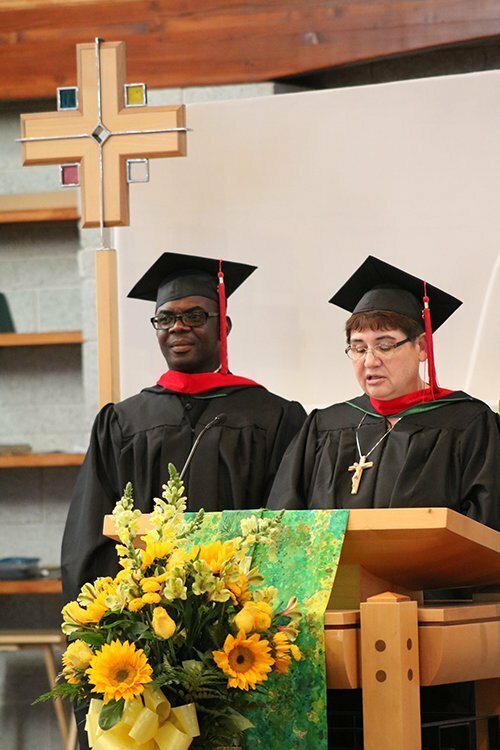 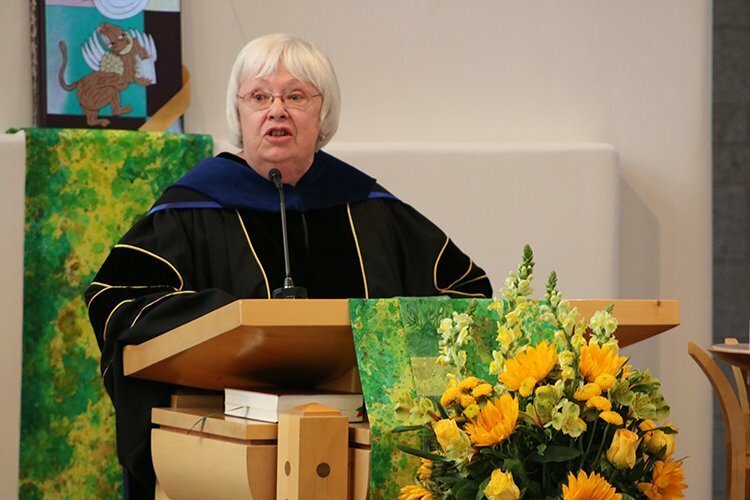 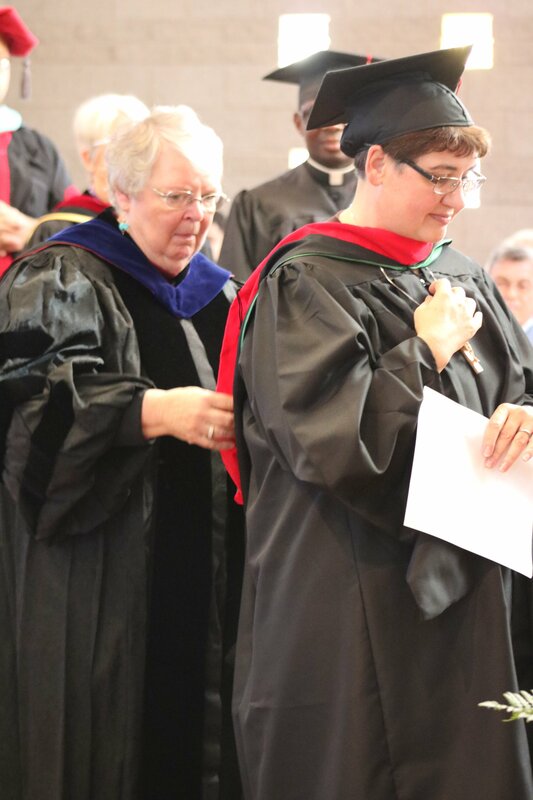 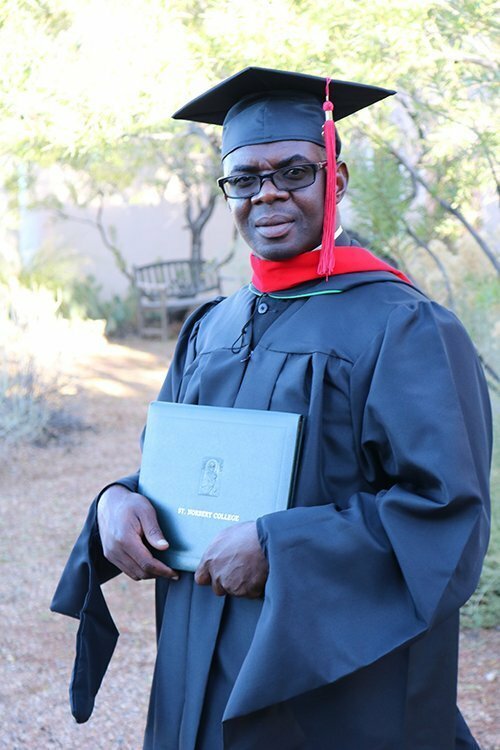 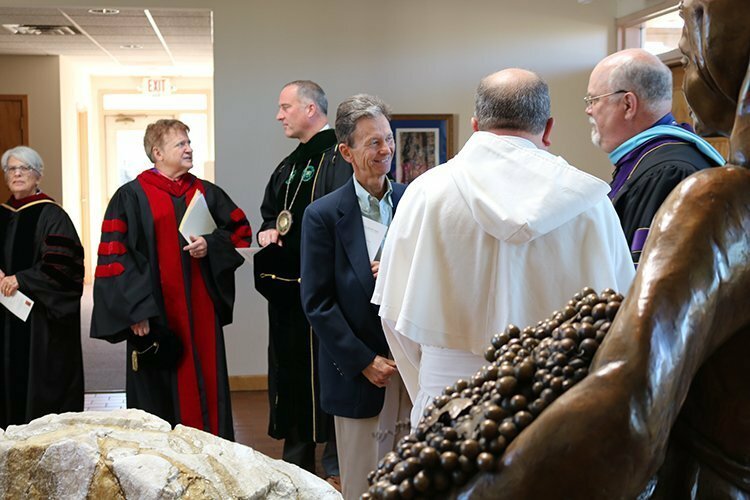 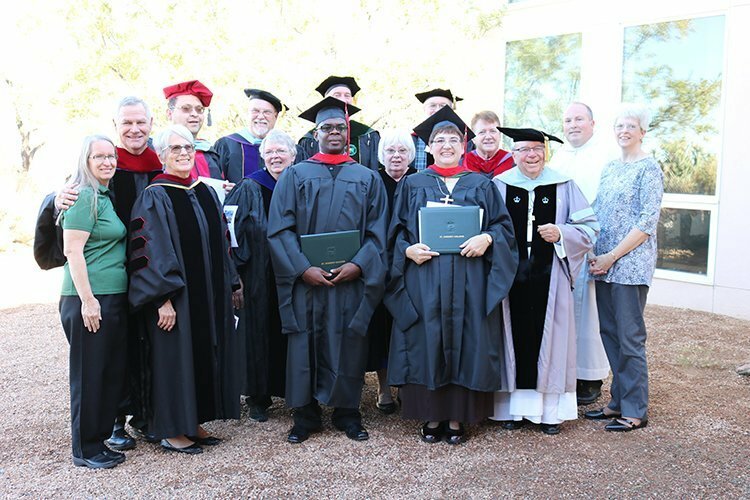 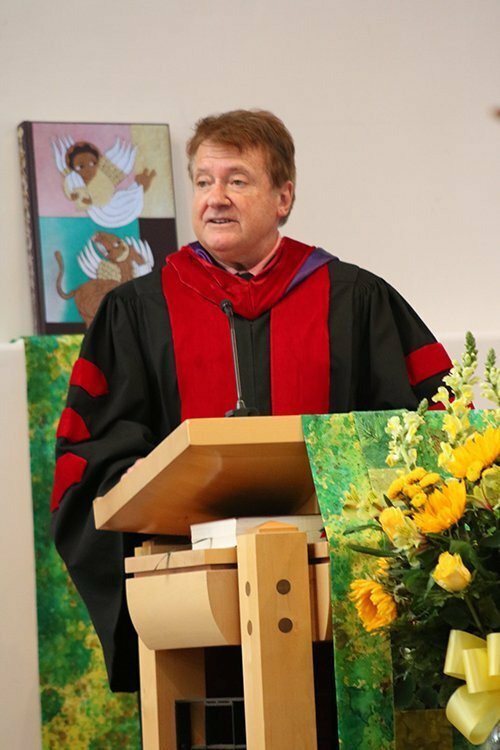 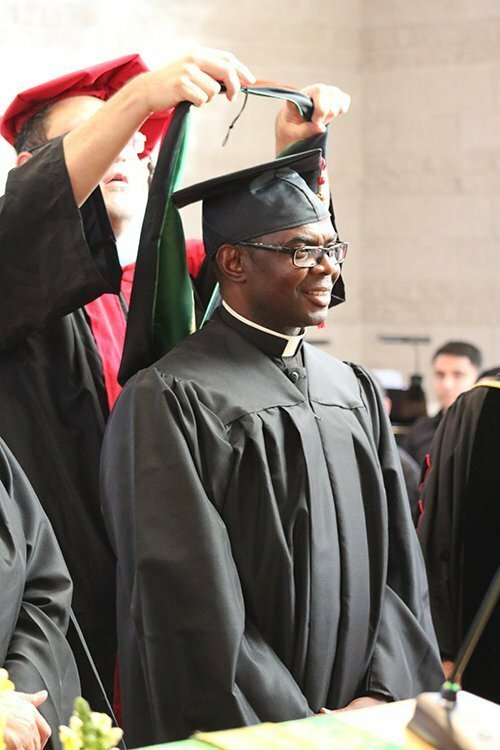 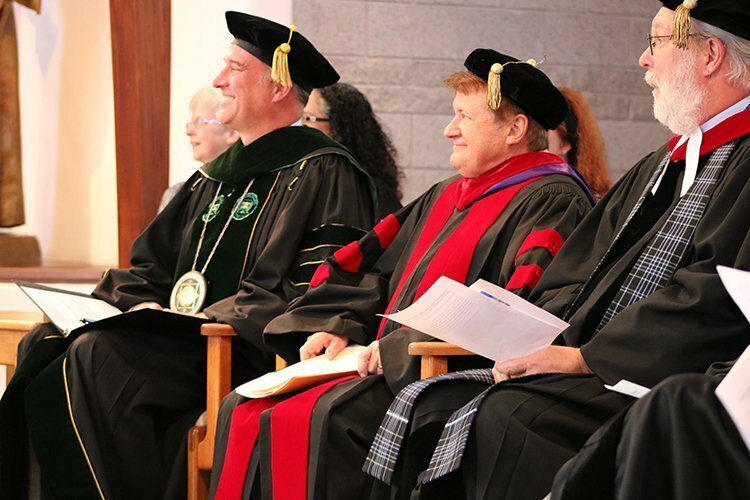 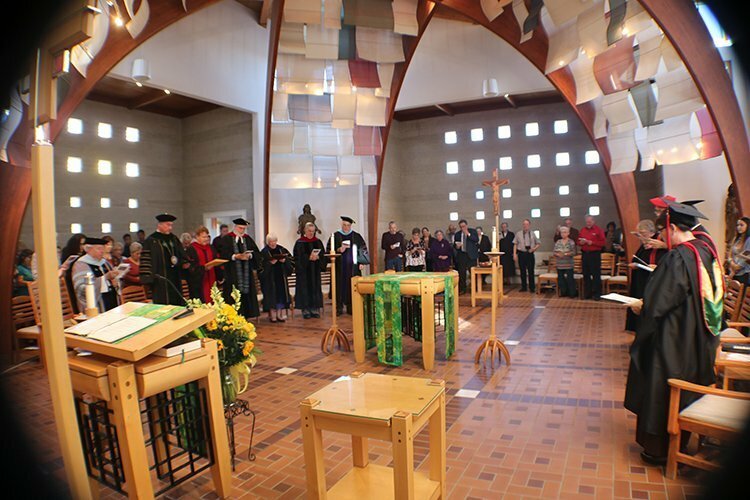 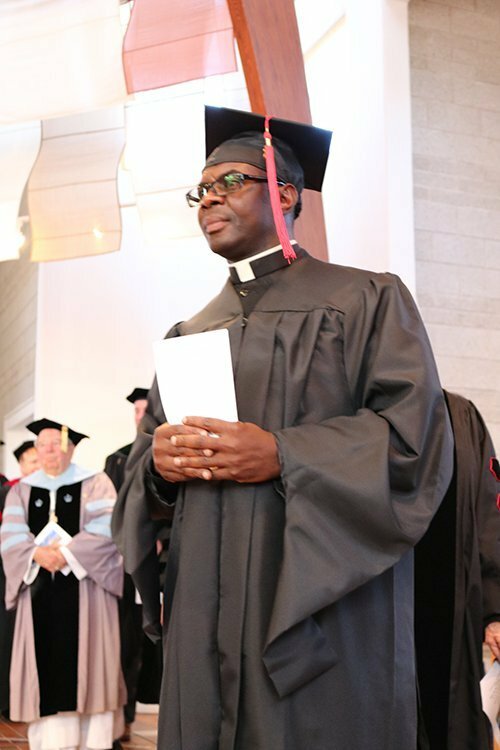 On October 28, 2018 the St. Norbert College New Mexico campus held its Master of Theological Studies (M.T.S.) 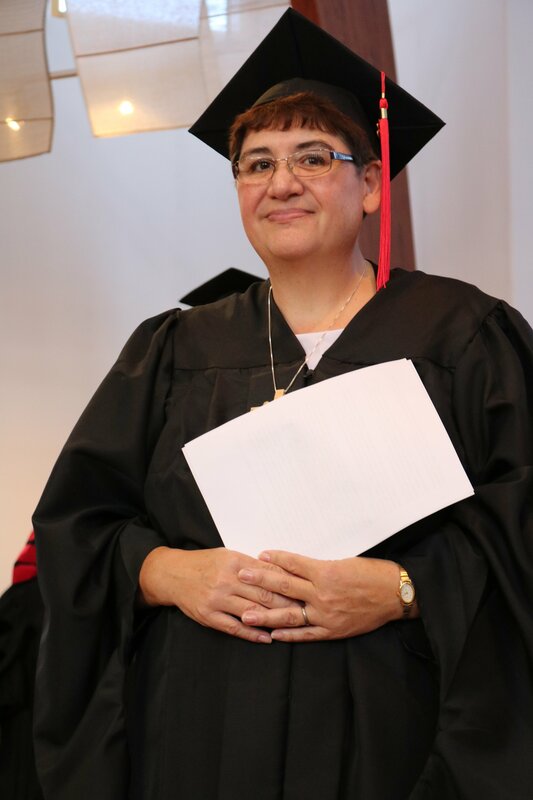 graduation ceremony at the Santa Maria de la Vid Abbey. 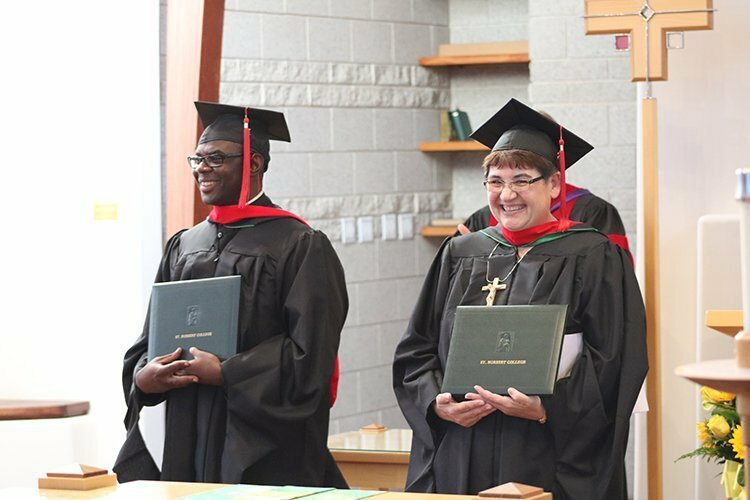 Sister Edna Pearl Esquibel and Father Chike Uba were awarded M.T.S. 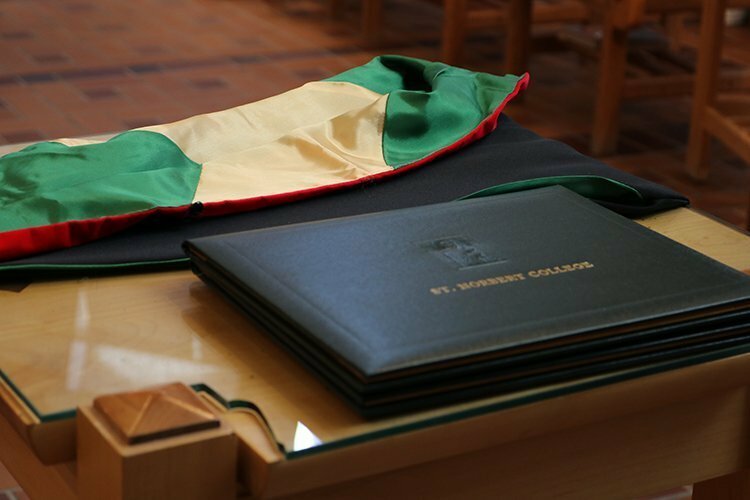 degrees.